There will be cases that you need to transfer files from phone to computer (Mac or Windows). You might have bought a computer and need to transfer music, photos, videos or other files from your phone to your newly acquired computer. 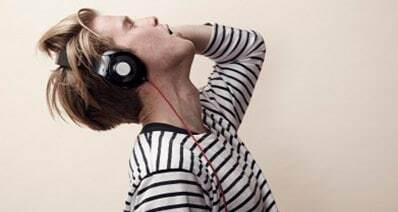 It might be also that you have found a friend who has some good music, videos or any file and you just feel like getting from them copies of the same or it might also be that you want to share files with your family members or your loved ones. These are the times when you need to get a transfer software or method that assures you of safety and 100% transfer of original files. 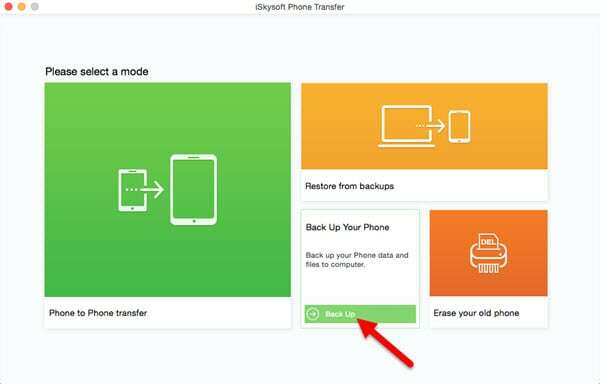 The best, safe, faster and recommended software to transfer such files is iSkysoft Phone Transfer for Mac ( or iSkysoft Phone Transfer for Windows). This is the most appropriate solution to transfer your files from phone to computer in no time with maximum safety and full scale transfer. 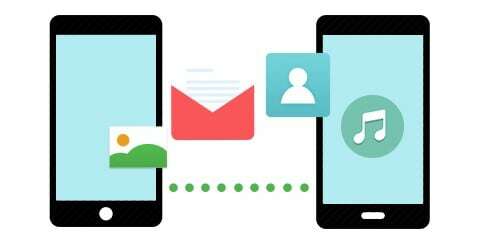 You can transfer files from phone to phone, phone to computer or from phone to any other device. 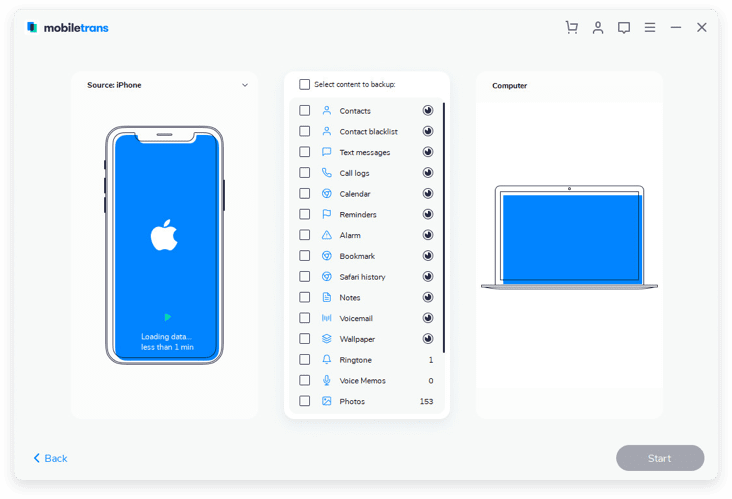 It is actually an easy solution to move or transfer files or music, videos, photos, contacts, calendar, call history and apps. It transfers data 100% the same as the source or original data. 1. Seamlessly phone to phone transfer any data. 2. 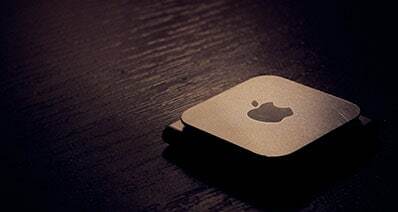 Backup your phone data and restore the data from iTunes backup, Samsung Kies backup and iCloud backup. 3. It allows cross-platform transfer between iOS, Android, BlackBerry and Symbian. 4. Permanently erases phone data to protect your private information. Launch the program. Go to “Back up Your Phone” to open the backup window. Connect your phone to a computer using a USB cable. The software recognizes the phone as a connected drive. You will see your phone information shown in the window. Select the files you want from your phone, and click “Start Copy” to start transferring files from phone to computer. 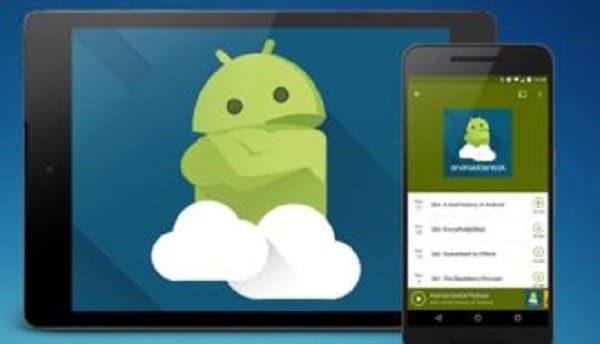 In a nutshell, that is the simple procedure of how to transfer files from phone to computer using iSkysoft Phone Transfer software. If you have been searching for such a safe and faster means to transfer files then you now know it. Download it today and have all your favorite music, photos, contacts, messages and other files from your phone to computer in no time.